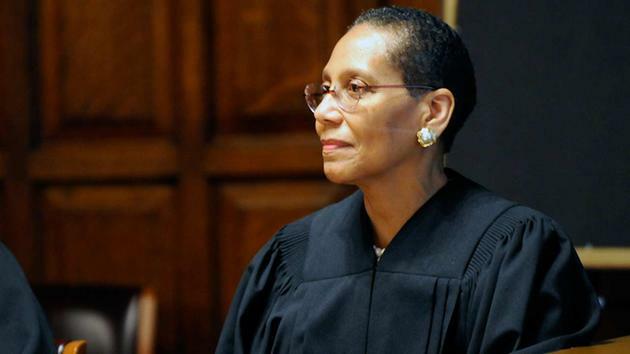 Police are calling the death of Judge Sheila Abdus-Salaam suspicious because there is no clear indication of suicide or criminality. "We're looking it at as a suspicious death at this point. We haven't found any clear indications of criminality, but at this point we can't say for sure. We're hoping if anyone could shed any light into the hours before her disappearance, it would help us establish what happened," said Stephen Davis, NYPD Spokesman. The Medical Examiner is still planning to perform an autopsy on Abdus-Salaam, after the body of the 65-year-old Court of Appeals judge washed up on the shore of the Hudson River. Police say Abdus-Salaam was last seen around 7 p.m. Monday, then spoke last Tuesday morning with her assistant by phone. Detectives are now looking for any possible surveillance video in her Harlem neighborhood, for any clues to how and why she ended up in the Hudson.